Asphalt drum mix plant is a high efficient, lower cost and large capacity asphalt mixture producing equipment. Different the intermittent forced asphalt plant, it is a kind of continuous asphalt plant. That means asphalt drum mix plant has continuous working process to produce asphalt mixture. With the development of construction industry, the high efficient asphalt drum mix plant performance has increasingly recognized. At the same time, after many years’ technology upgrade, the performance of asphalt drum mix plant has become more and more stable and high efficient. 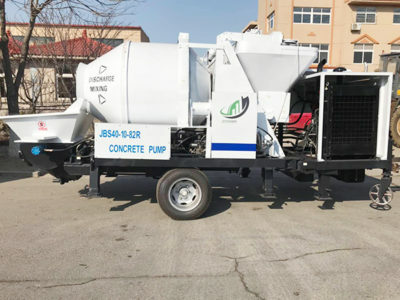 So, if you have construction projects, such as highway, urban road construction and building construction, it is a good idea to purchase a high quality asphalt drum mix plant to help you finish your construction work quickly. It is necessary to buy a good quality asphalt drum mix plant from a reliable asphalt drum mix plant manufacturer. Asphalt drum mix plant supplier is reliable or not will determine the quality of asphalt drum mix plant and later related things such as delivery time and maintenance. 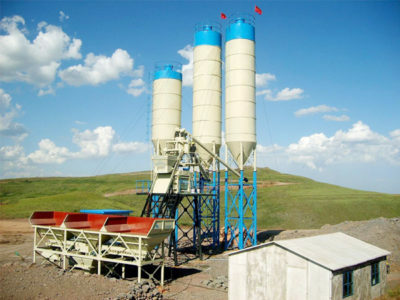 Aimix has a long history about more than 35 years drum asphalt mix plant manufacturer in China. We have exported hundreds of asphalt drum mix plant to more than 50 countries and areas. And Aimix has devoted in principles of putting customers at the first place and keeping continuous innovation. After many decades’ great efforts, we have designed stationary type asphalt drum mix plant and mobile asphalt mix drum plant, which are combined the international energy consumption standard and the markets’ requirements. It is equipped main parts of asphalt drum mix plant on a semi trailer truck, and other auxiliary parts are separated into modules designed into mobile methods as well. 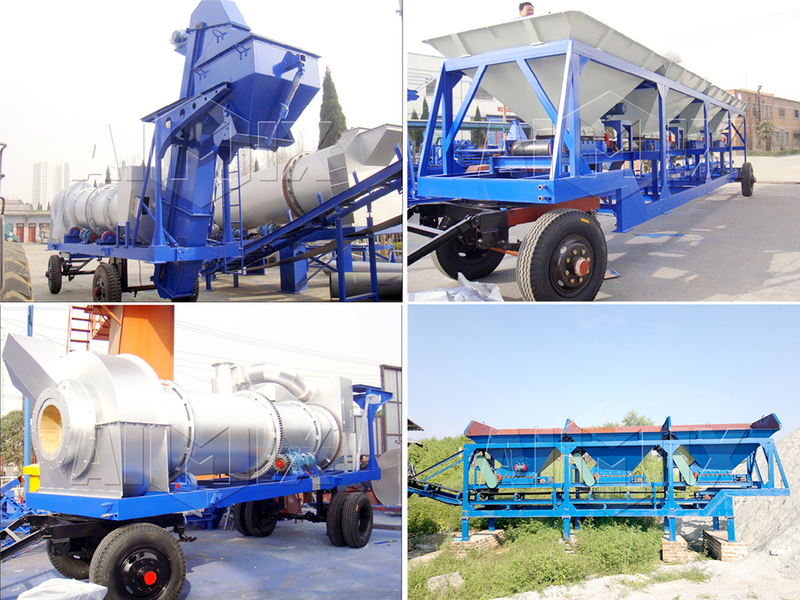 Asphalt mobile drum mix plant is a kind of equipment with characteristics of quick installation and movements. Moreover, aimix mobile drum mix plant is an indeed cost-effective equipment that it can largely reduce volume of fuel, reduce pollutant emission and achieve energy saving, cost saving and reduce investment. 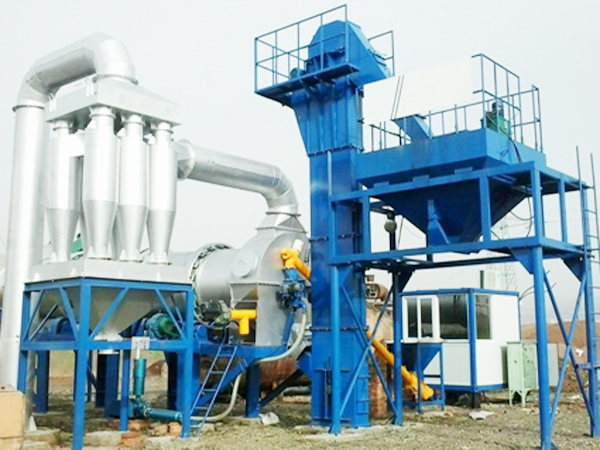 There are two main difference between asphalt batch plant and drum plant. 1. Continuous asphalt plants produce asphalt mixture in a continuous operation and batch type asphalt mix plants produce asphalt mixture in batches. 2. 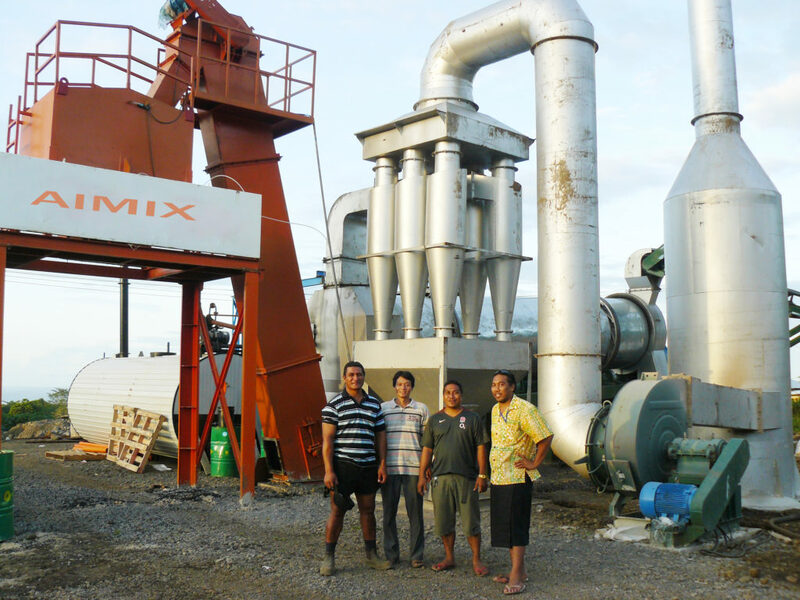 In continuous asphalt mixing plants, the ingredients are added, dried and mixed continuously in a drum. And in asphalt batching plant, the ingredients are weighed advanced as per the required amount and then added into a separate mixer to form a batch of asphalt mixture. 1. Equipped on a mobile chassis, convenient movement, less space occupation, short time production time cost after transported a new working site. 2. Easy operation of production, stable performance and high accuracy control system. 3. Stable and reliable continuous dynamic ratio measurement technology of aggregate, powder and asphalt. 4. 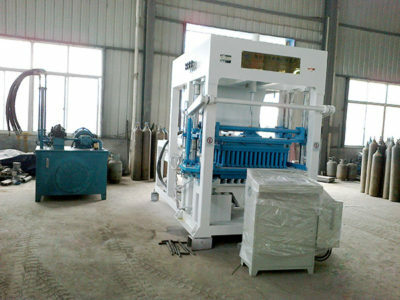 Reasonable combination of the drying drum with forced mixing machine can increase the proportion of recycled materials. 5. Low energy consumption, lower emission and green and environmental protection. . There are many factors that affect the price of asphalt drum mix plant for sale, here are some sharing information and hope that will help you. 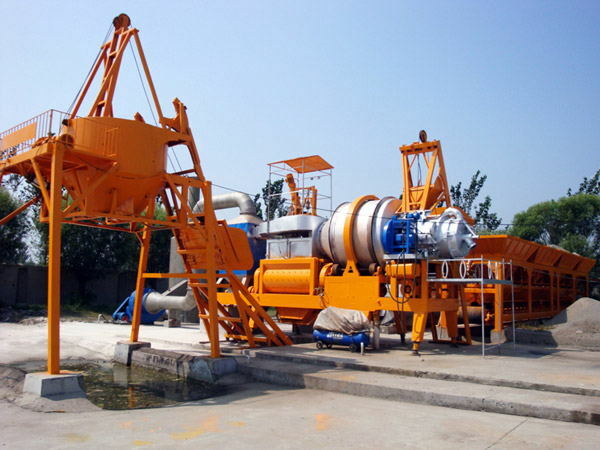 There are many continuous asphalt mixing plant manufacturers in the market and the manufacturing raw materials are varied from the different asphalt drum mix plant manufacturers. There are three kinds of main raw materials that includes steel, belts and electrical apparatus elements. The selection of raw materials is closely related with the asphalt drum mix plant price. 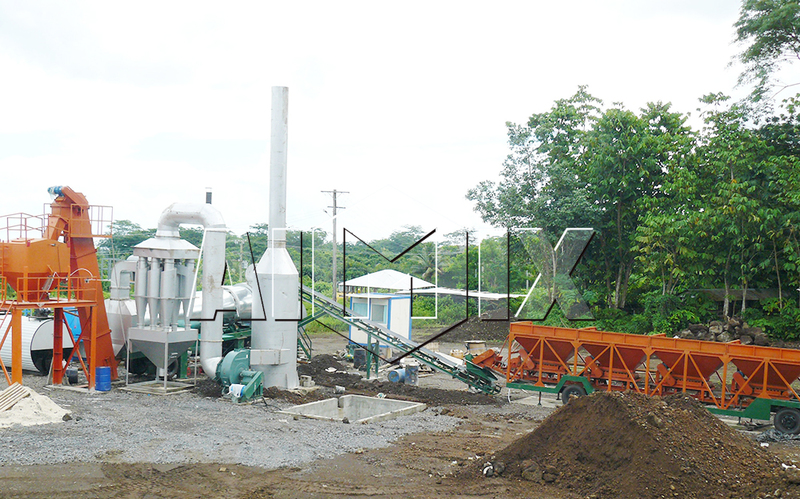 In general, drum mix asphalt plant used good materials has more expensive asphalt drum mix plant price. However, good asphalt drum mix plant has more stable performance, higher production, lower fault rate. Therefore, when you want to buy asphalt plant, you should pay attention to the selection of formal enterprise production, and good reputation of national standard products, and with complete quality inspection certification and other certificates asphalt drum mix plant manufacturers. asphalt drum mix plant price lists are vary from different specifications of asphalt drum mix plant. According to different requirements, it commonly meets the requirements by changing the belt machine width and mixer length. For example, some small quantities can be used 300/400t/h. For large projects, requiring high quality of finished materials, it is recommended to choose more than 1000t/h, so different specifications make the asphalt drum plant price different. So, if you want to buy good quality asphalt drum mix plant China or mobile asphalt plant, aimix asphalt drum mix plant is a best choice for you.